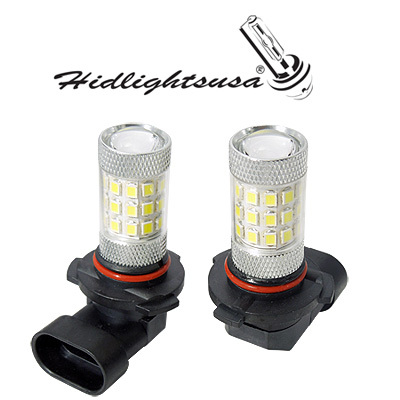 The Best Bulbs on the Market! 3 SMD LEDs up layer, 33 SMD LEDs down layers. 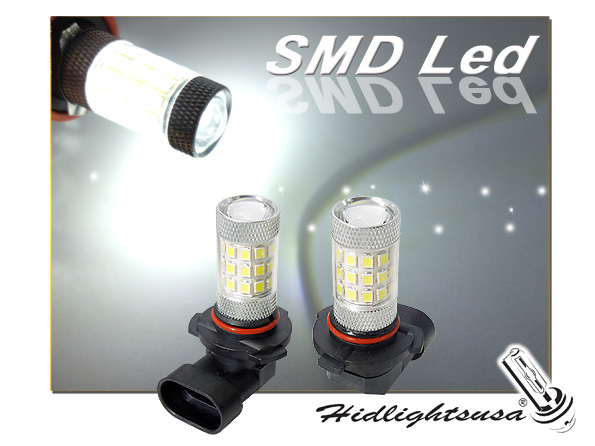 Total 36 SMD LEDs Lights with Wide View Angle for better reflection. 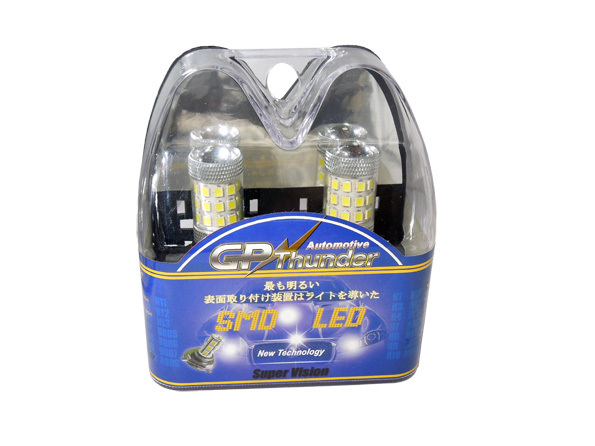 45 day replacement warranty for defective GP Thunder bulbs only, Free replacement if under warranty. Refund is also available if you are not completely satisfied within 10 days. 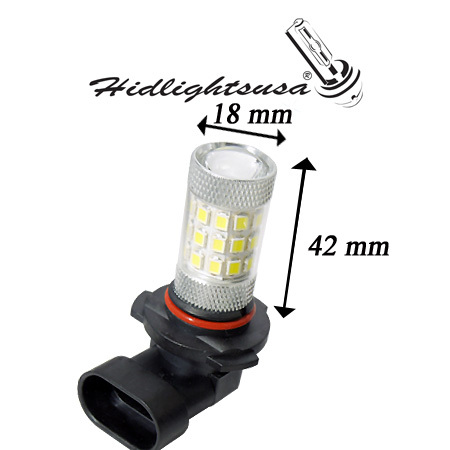 Note: Every bulb has its life; we can only provide 45 day warranty while other sellers don"t have any warranty.